Ohio Local Foods Week is August 6-12, 2017. Get ideas on how to celebrate! Pledge to spend $10 during the week on foods produced locally. Complete your pledge promise here. Ohio State University Extension's Local Foods Signature Program and the Ohio 4-H Youth Development Program were awarded an OSU Extension Innovative Grant to develop and implement the "Adding a Youth Flavor to Local Foods" program. 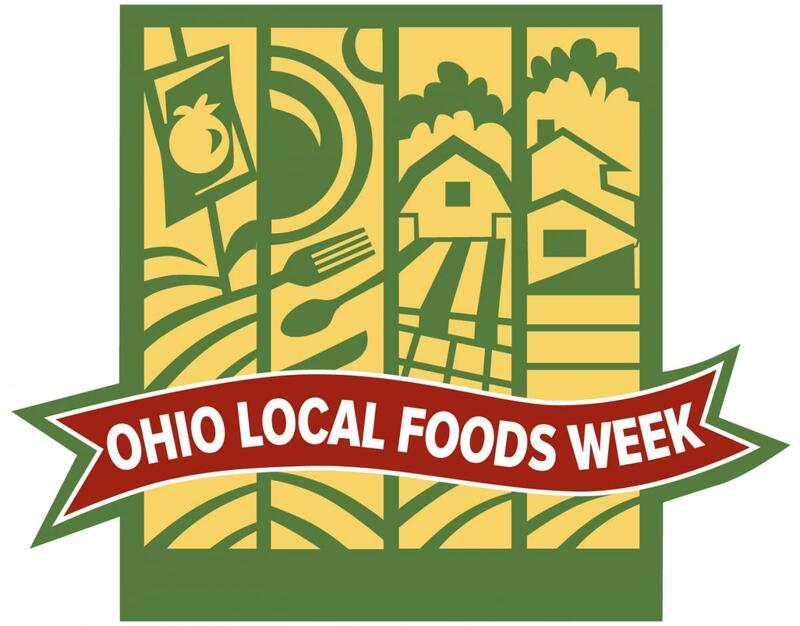 COLUMBUS, Ohio — Ohioans are fortunate to be able to enjoy many different types of locally produced foods, and Ohio State University Extension is providing the opportunity for people to celebrate that fact during the second annual Ohio Local Foods Week, Aug. 7-13. “We are blessed here in Ohio with an abundance of locally grown and produced items,” said Heather Neikirk, OSU Extension educator and co-leader of Extension’s Local Foods Signature Program. OSU Extension is the outreach arm of the College of Food, Agricultural, and Environmental Sciences at The Ohio State University. This guidebook provides practical guidance and samples of municipal code language from around the country to assist local communities in providing for a strong, vibrant and sustainable food system and neighborhood. A free digital version is available at the Leopold Center website.